New Castle County Division of Police is actively investigating a Homicide that occurred in the community Claymont Addition. 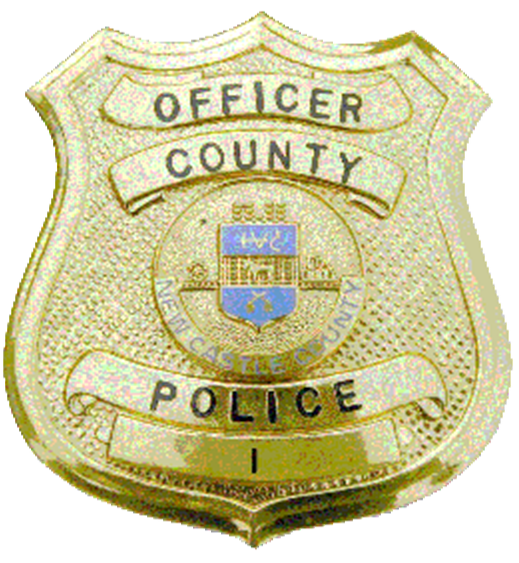 (Claymont, 19703) Earlier this morning (November 8) at 12:48 AM, New Castle County Police officers were dispatched to a shooting which had occurred on the unit block of New York Ave. When the officers arrived, they discovered one 59-year-old female victim inside a residence. The victim had an apparent gunshot wound and was later pronounced deceased by New Castle County Paramedics. Detectives from the New Castle County Division of Police Homicide Squad arrived on scene and assumed the investigation. This is currently an ongoing and active investigation. Anyone with information on this investigation is asked to contact Det. Reid at 302-395-8120 or by e-mail at Eugene.Reid@newcastlede.gov by calling New Castle County Police non-emergency number at 302-573-2800 or via messenger on Facebook.